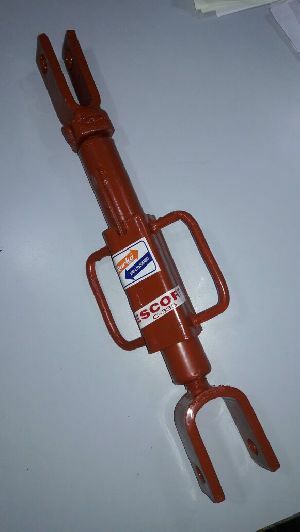 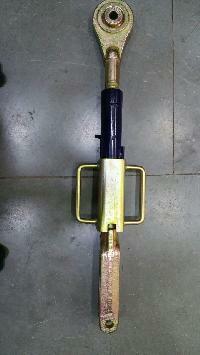 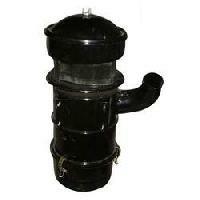 We manufactured using good quality raw material and primary products. 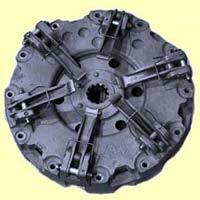 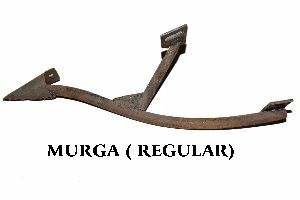 Our product is admired for premium quality and long life besides reasonable price. 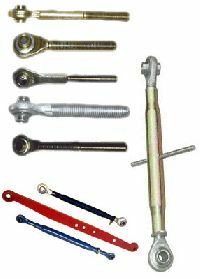 We have earned good reputation in the market for our good functioning. 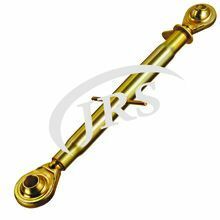 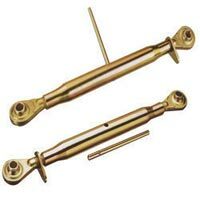 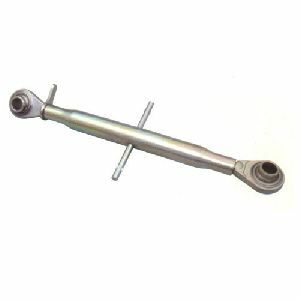 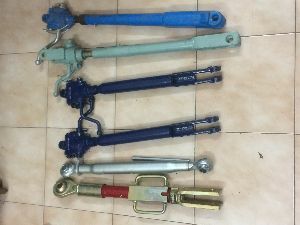 We are Manufacturer and Exporters of Top Link Assemblies like Bend Pin, Top Link Ball/Lower Link Ball, Weld on Ball End, End Assemblies, etc. 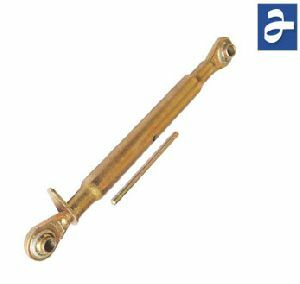 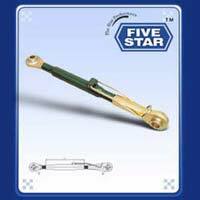 Standard duty top link in cat 0, 1, 1&2 Combination , 2&3 Yellow zinc dichromate plated centre tube and clear zinc plated repair ends unless other wise specified..
We are offering top link assembly, available in different sizes. 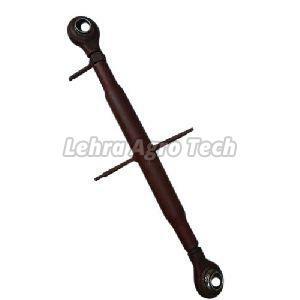 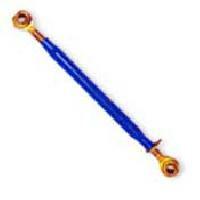 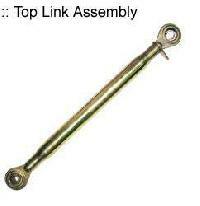 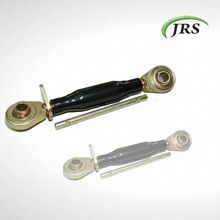 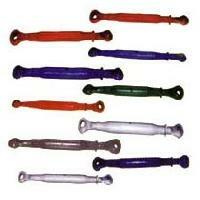 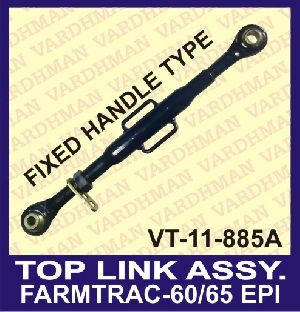 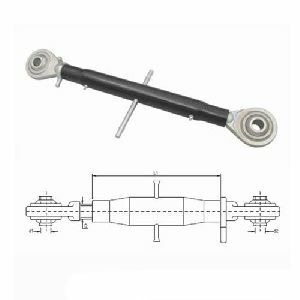 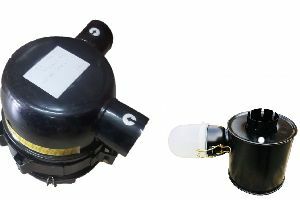 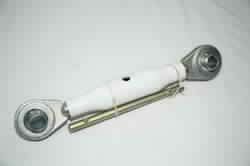 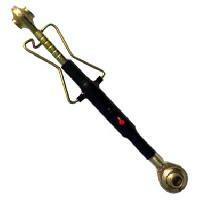 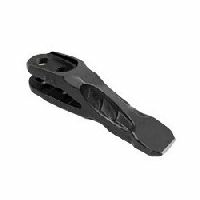 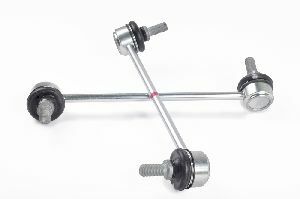 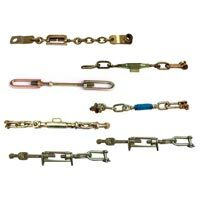 We are offering top link assemblies.